NASHVILLE, Tenn (RFD-TV) The road to RFD-TV's THE AMERICAN, the world's richest one day rodeo, is being paved as qualifier events are well underway. Over the last week, dozens of cowboys and cowgirls have earned their tickets to the Semi-Finals, which will be held on February 15th-17th in Fort Worth, Texas, at Cowtown Coliseum. Amy highlights results from the tie down Qualifier in Stephenville, Texas, barrel racing in Lewisburg, Ohio, and steer wrestling in Fort Scott, Kansas. Watch the video above to find which athletes are one step closer to competing in THE AMERICAN on Sunday, February 19th at AT&T Stadium. For anyone who is interested in entering a Qualifier, go to www.americanrodeo.com to find an event near you. 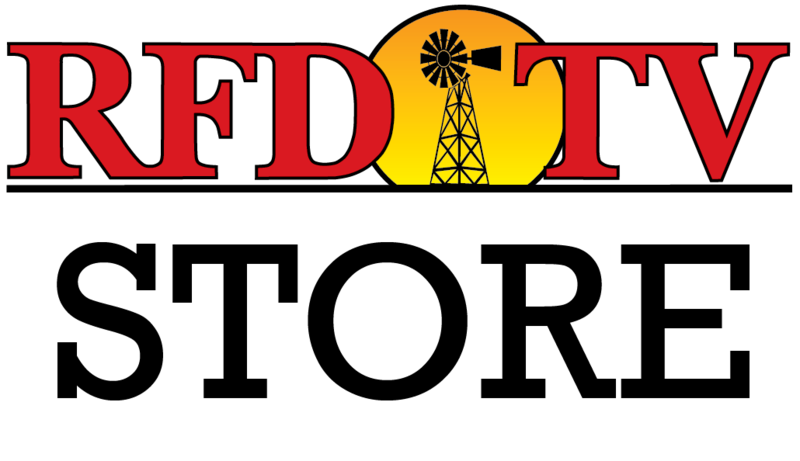 To get information about upcoming Qualifiers, 'LIKE' RFD-TV's THE AMERICAN on Facebook. We'll be posting important dates, locations, and entry information for all upcoming events! Have you already qualified for Semi-Finals? Send us your photos by using #FortWorthBoundRFDTV. Send us your western sports photos and videos by using #RFDTVSports and we’ll feature some of your content online, on-air and via social.